Looking for a multi-use energy option that can keep up with the demands of daily life in your household? 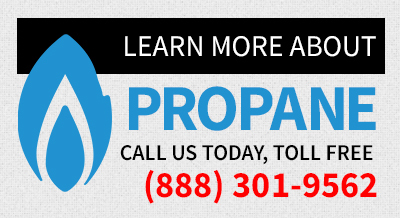 Propane is the solution you’ve been waiting for. Produced in the United States, propane is a universal, eco-friendly fuel that meets all EPA clean air energy standards. Since 1944 we have focused on providing our customers with the best personalized service in the area. Homeowners across the Hudson Valley and Catskill regions rely on ultra-efficient propane as their primary energy source. If you live within our service area, choose VEO Energy Systems as your propane provider to take advantage of top-quality delivery and system services from season to season. VEO installs the latest and most modern, efficient and high-demand propane equipment in today’s marketplace. We have a wide range of propane equipment to choose from to fit your family’s home comfort needs. See how affordable, versatile propane can power your New York home! Propane isn’t just for homeowners! Business owners across the region trust this superfuel to power a wide range of essential applications. Restaurants, apartment complexes, and commercial enterprises are just a few of the companies that rely on propane to get the job done. Contact the specialists at VEO Energy Systems to learn more about the perks of propane or to schedule a free energy savings analysis.